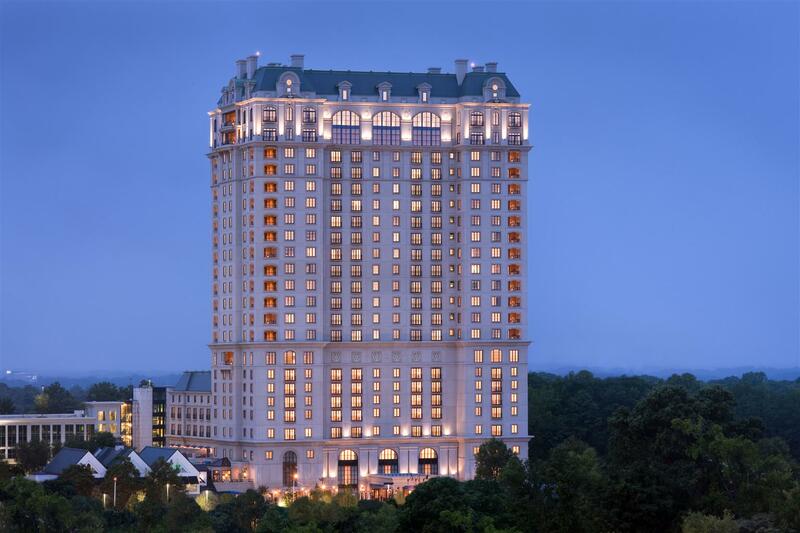 Astor Court: Afternoon tea, a longstanding St. Regis tradition is only available in Atlanta at the Astor Court. Here, Buckhead s brunch culture gathers for lavish selections provided in the elegance of a rich heritage. Atlas Buckhead: Atlas Buckhead combines artfully plated American cuisine with an intelligent blend of European influences. All menu items are made from locally sourced farm fresh ingredients. Private dining space can accommodate up to 12. The St. Regis Bar: Designed after the legendary King Cole Bar and Lounge at The St. Regis New York, The St. Regis Bar in Atlanta is the gathering spot for creative cocktails, favorite classics and a fine bar menu in a luxuriously relaxed environment. Poolside Caf & Bar: Enjoy 5-star service and attention to detail. Relax and dine by the pool in a casual yet refined atmosphere. The menu features favorite classics and Southern specialties. Everything for a quiet, lovely and memorable stay.